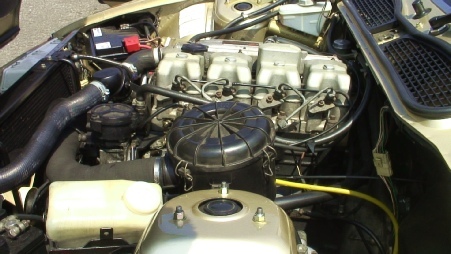 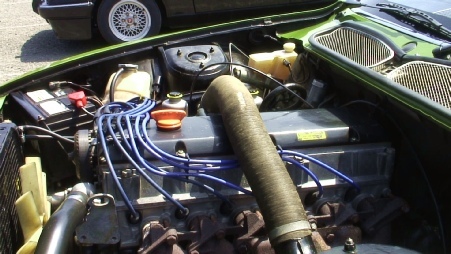 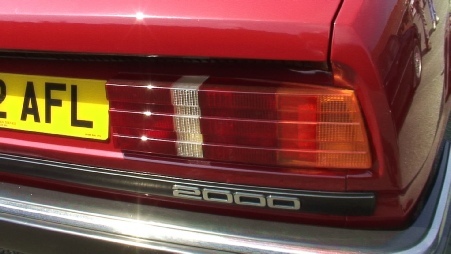 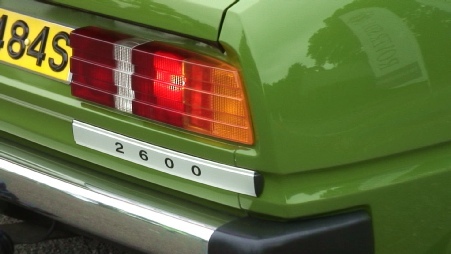 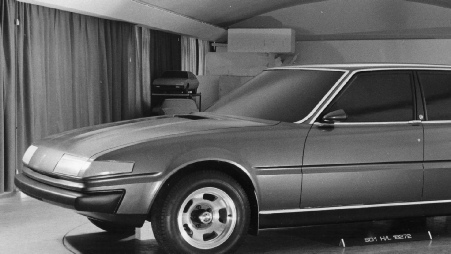 The Rover SD1 was launched in 1976 and designed to replace both the ageing Rover P6 and the Triumph 2000 range. 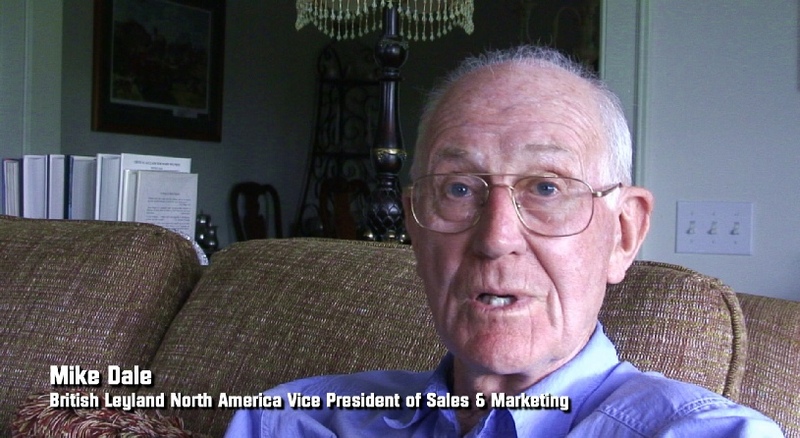 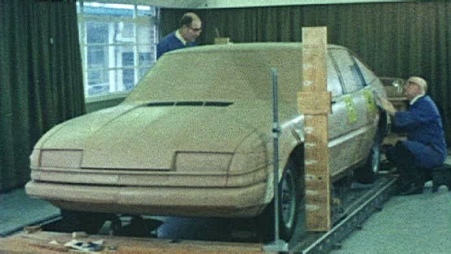 It was an exciting product plan and given the models it was replacing was expected to generate huge sales. 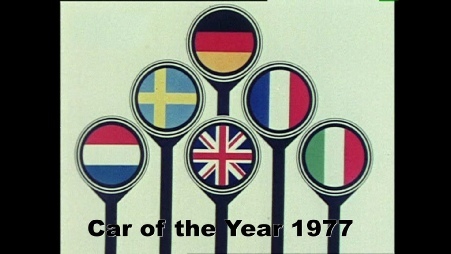 Sadly, as so often seemed to be the case during those strife ridden days within British Leyland, things did not go entirely to plan. 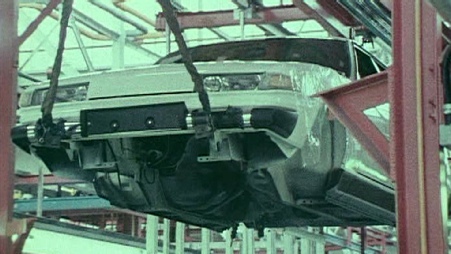 Early production problems were a major setback and word quickly spread with the result that sales never reached the levels originally anticipated. 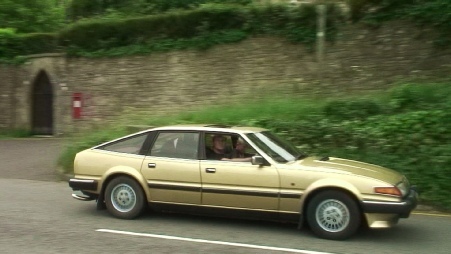 This film was shot in 2016 during the 40th year of the SD1. 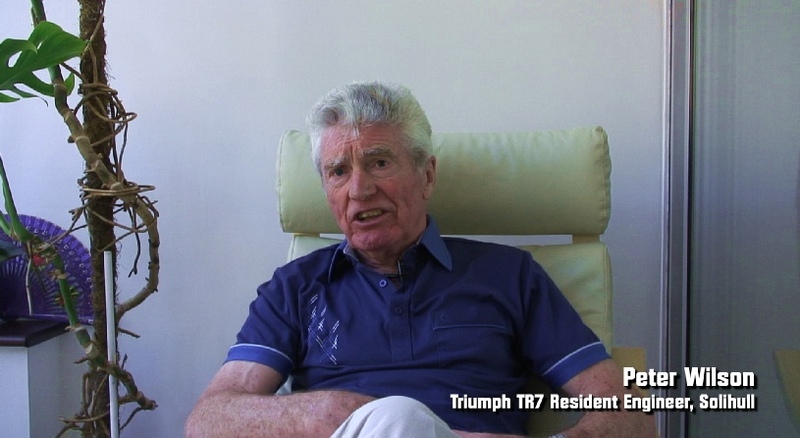 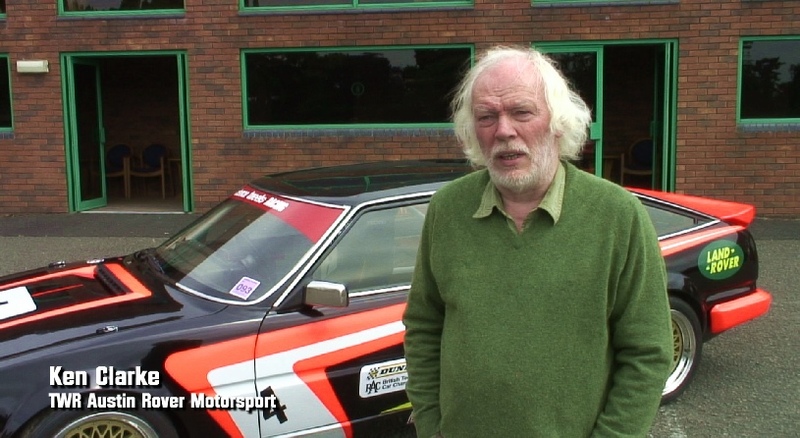 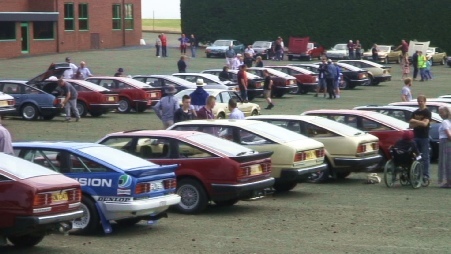 The main documentary traces the background and full story of the model with the men who were there at the time before we then focus on the Club’s national weekend where around 76 cars attended - numbers that hadn’t been seen for ten years. 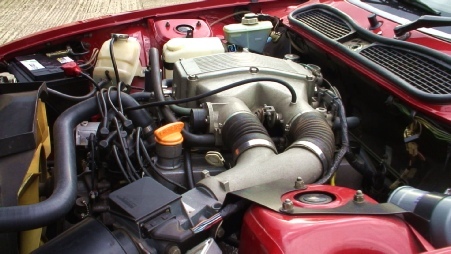 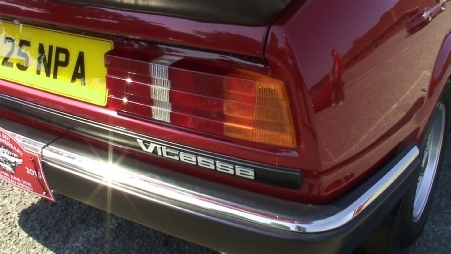 Owners then tell us about all their own cars; models which range from a 2 litre O-Series all the way up to the Vitesse and Vandan Plas V8 variants. 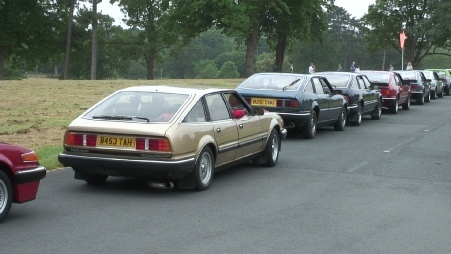 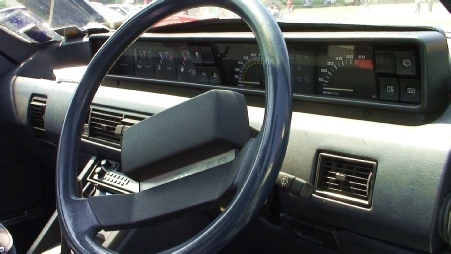 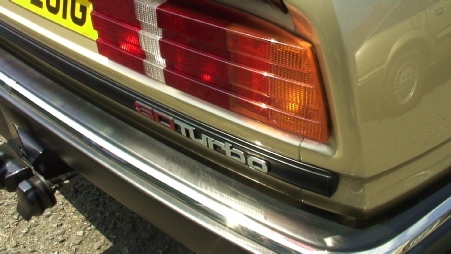 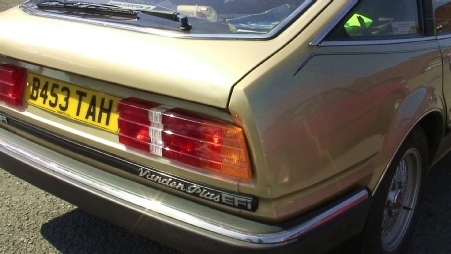 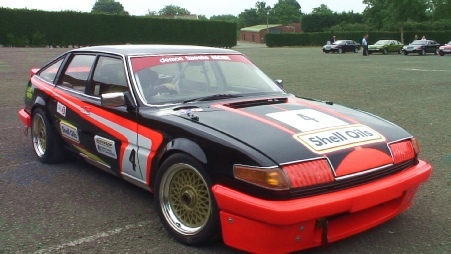 Looking back at it now it is evident to see the SD1 was a great British car. 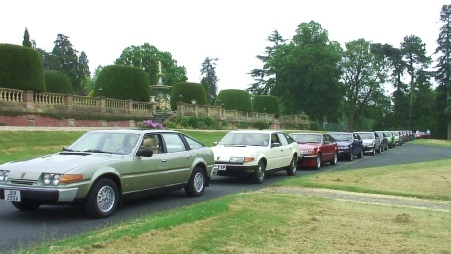 It may not have achieved the sales success it deserved but now we have long passed the era of incessant criticism against anything and everything British Leyland, it is possible to take an unbiased, fresh look at what was in reality an all-encompassing new corporate saloon car for a new age - the Rover SD1. 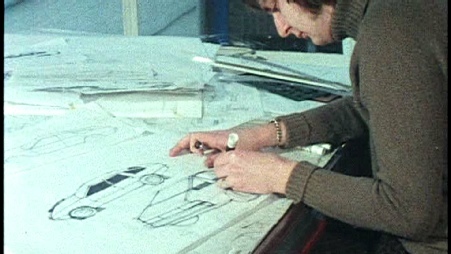 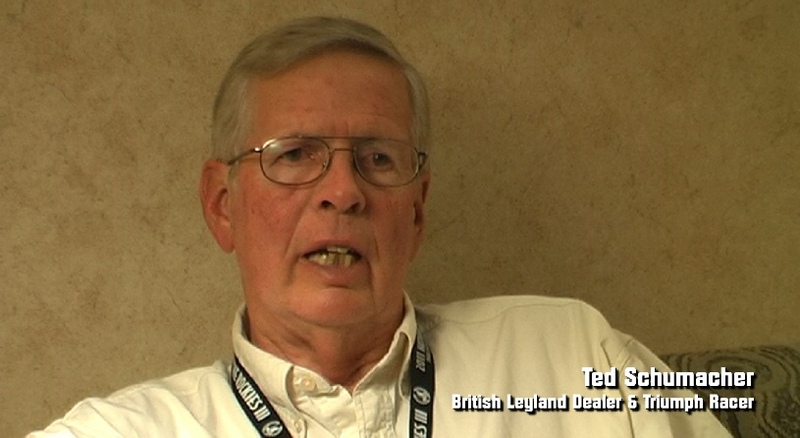 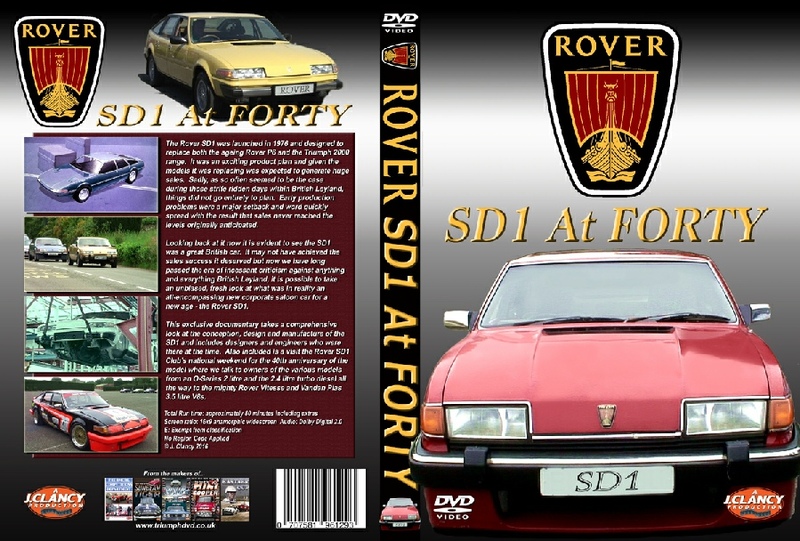 This exclusive documentary takes a comprehensive look at the conception, design and manufacture of the SD1 and includes designers, engineers and other British Leyland stafff who were there at the time. 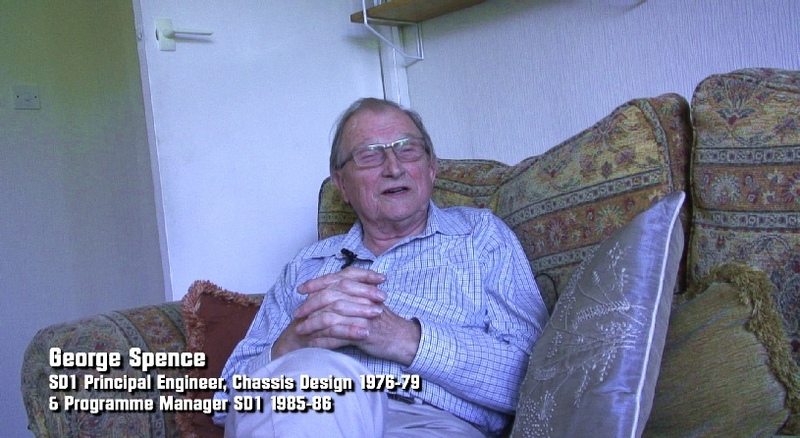 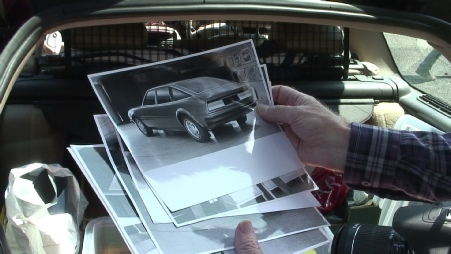 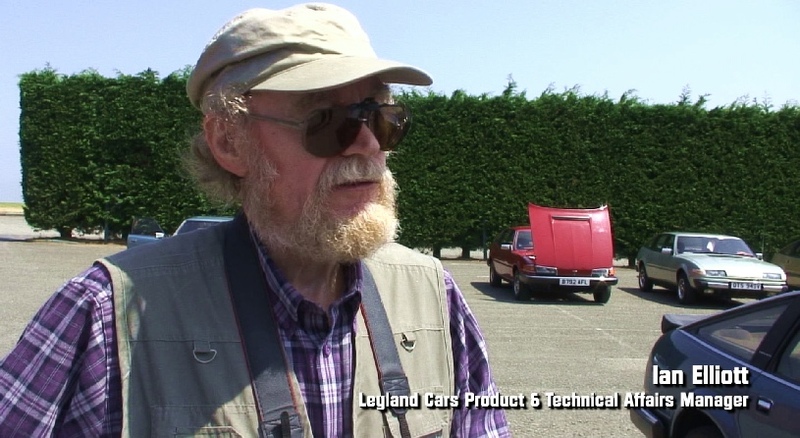 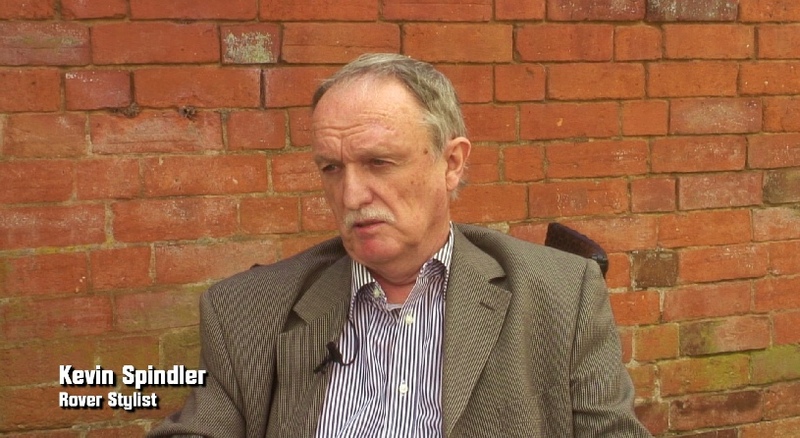 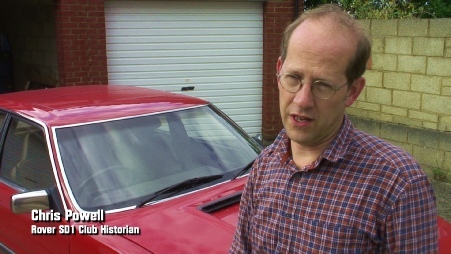 An extra featurette is Kevin Spindler (original SD1 concept stylist) who tells us all about the still-born SD1 estate cars and the origins of the V8 Vitesse.